Choose one or choose all! The more you have available, the better potential for increased earning within your niche. Hawaiian Joe's products and Services' line will complement any website or mail list. Best of all, you will earn great commissions on all of our products and services; If you interested in marketing our product line, click the "Affiliate" link below. 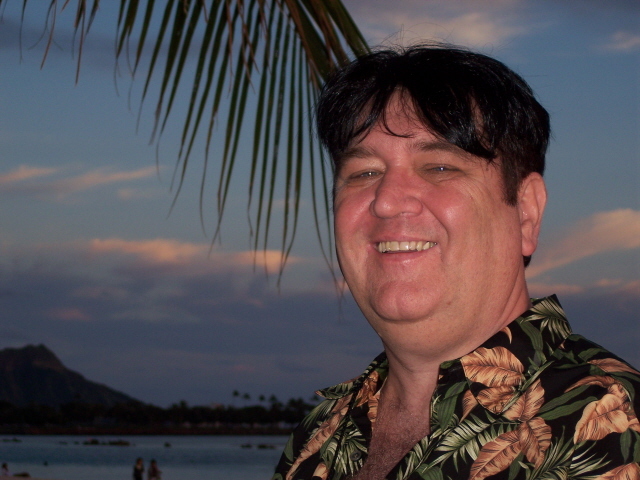 Hawaiian Joe pays out more than anyone on the web. Are you looking for great products to enhance you market? Want to avoid researching and hunting down products to sell for your online programs? Can’t find the right products or services to maximize revenues from your online subscriber list? Then you've arrived at the right place and at the right time. It’s a fact that lack of quality products or services can be a major barrier to achieving financial independence through your Internet marketing business. Fortunately, it’s a barrier Hawaiian Joe, Inc. can help you overcome. We have all the tools available to make your market work for you. Take your time and browse our product line and see what value you will add to your bottom line each month. An instant product line for your business. Succeeding as an independent consultant or contractor. Just select from the partial list below to market our products or services that meets your interest. Choose one or all our products and services. The more you make available to your customers, the more revenue you'll make each year. Remember to check back often because we are constantly creating new products and services lines.